4k00:10VENICE, ITALY - FEBRUARY 5, 2016: (Time lapse) Tourists enjoying a tour on gondolas. 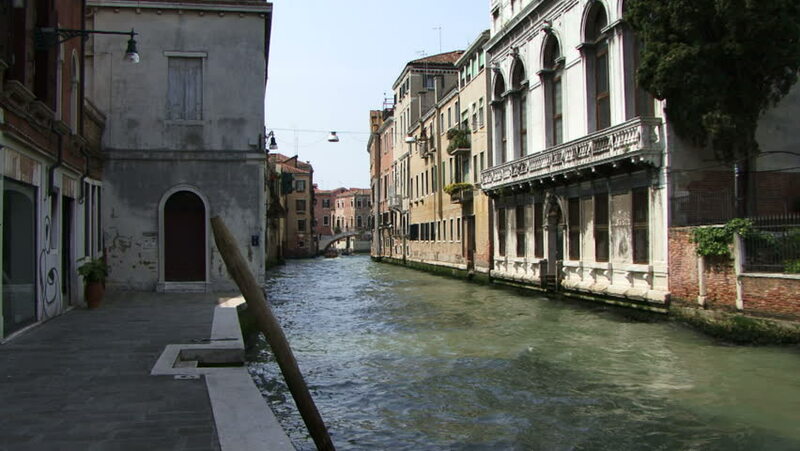 The gondola is a traditional, flat-bottomed rowing boat, well suited to the conditions of the Venetian lagoon. 4k00:21Paris, France - 01 09 2018: PARIS, FRANCE - JANUARY 9, 2018: Barge for tourists along the paris canal towards Notre-Dame de Paris. hd00:43MILAN, ITALY - CIRCA 2017: Naviglio canal in Milan, Lombardy, Italy.